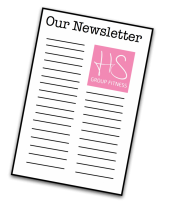 At HS Group Fitness we offer a mixture of female-focused fitness classes, dance sessions and workouts from Monday to Saturday. Our classes are designed based on feedback from the busy mums and women we work with. We believe in training smartly, so our classes are 30-45 minutes focused on helping you shape up, lose some inches and energise your body to get guaranteed results! You can attend the classes shown below on our timetable on a pay-as-you-go basis, or you can become a Member. Classes are open to all females aged 15 and above. Book your place on one of our classes! Click here to go to our online booking system and book your place on one of our classes. 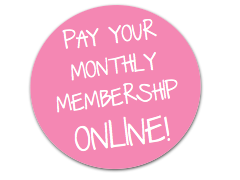 You can also use our online service to pay for monthly rolling membership! 6,30pm FatBurn High energy class suitable for all abilties! Wednesday 12.30pm-1.15pm Box Fit An equipment based circuits style class. This class gives you a great workout with lots of oomph! 7.15pm DynamiX fatburn Focusing on bodyweight and equipment based workouts to toirch those calories! Thursday 6.30am Bootcamp A great way to kick-start your metabolism first thing in the morning! 6.30pm-7.15pm Box Fit Box Fit- using pads, gloves and work in pairs, this great cardio based workout is abgreat way to smash your thursday! 7.15 pm-8.00pm Core, Alignement and Tone This pilates style low impact class foucses on strengthening the core as wella sincreasing overall strength and flexibiltiy through the body. 6pm Super Pump Using weights , this full body conditioning class leaves you buzzing ready for the weekend! Saturday 9.15-10.00 FatBurn This great 45 minute workout is a high energy fat burning class. 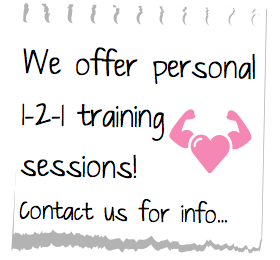 For more information about any of our fitness classes please just contact us!